This is such an enchanting book. The stories are parables, fairy tales, legends, and a sublime way of getting the benefits of teachings that don’t seem at all doctrinal. We find we are happily learning about “skillful means,” “the four vehicles,” “the universality of buddha nature,” while enjoying the adventures and mis-steps of characters who could well be us or someone we know. 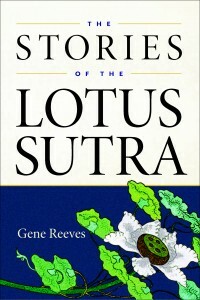 The origin of the Lotus Sutra itself is interesting: Reeves explains that it is mainly one single story, most likely produced in northern India by monks. It may well be a mythical account of historical events. Whatever, this illuminating translation and commentary invites our participation. A transforming read. Jennings is a long-time practicing Buddhist and psychotherapist, who is well-placed to discuss how contrasting approaches to wellness can affect our relationships. 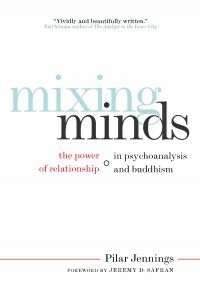 She explores the synergy, examining why the focus on relationships is relevant to religion and how, although they do differ, Buddhism and psychoanalysis are actually compatible healing traditions. 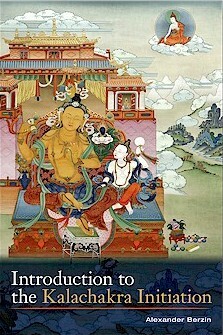 A useful and readable adjunct to the libraries of Buddhist students, and people in analysis, as well as their analysts: in fact, anyone who wants to be well and free from suffering. This is an insightful “how-to” guide. The perfect way to die is “to abide in the nature of mind, with its empty essence, clear nature and all-pervasive compassion” according to a remarkable rinpoche who passed away on the first day of Sakadawa in 2005, and is quoted by the author of this loving and practical book who himself was born in Tibet and teaches at Naropa University in Boulder, Colorado. 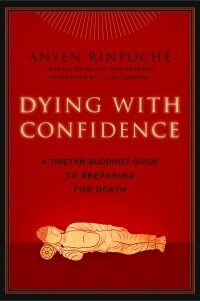 Anyen Rinpoche’s clear compassionate style will help those who think that contemplating death will make them sorrowful. It should not. He helps us to understand the various stages, the bardos of living and dying, the practice of phowa and how to help someone through the dying process. A clear and reassuring read. Wallace begins with an explanation about and techniques of samatha – stabilizing the mind and turning it into a useful tool; then leads us through the four immeasurables: loving-kindness, compassion, empathetic joy and equanimity. He comes back again and again to that particular kind of awareness on which all meditation depends, that quiescence that empowers the mind. 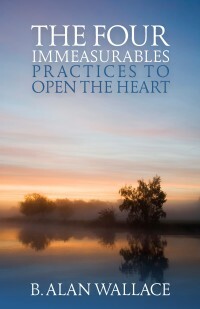 He offers us practical insights into ways of cultivating a “boundless heart.” This is a timely re-issue of an essential Dharma book. Kalachakra is a system of highest tantra practice for overcoming the limitations to spiritual development so as to become a Buddha for the benefit of all. His Holiness the Dalai Lama has conferred the Kalachakra initiation to over 1.5 million people worldwide, empowering prepared practitioners to engage in its meditations. Large numbers of people also attend this initiation as interested observers and gain inspiration for their spiritual growth. The next Kalachakra Initiation is July, 2011 in Washington, D.C.
Introduction to the Kalachakra Initiation explains on a practical level and in everyday language the theory of tantra; the vows, commitments, and their implications; the factors to consider in deciding if one is ready to attend a Kalachakra initiation as a participant; how to visualize during the initiation; and the most important thoughts and feelings for participants and observers at each step of the empowerment. 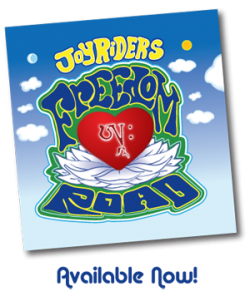 Last spring, Joyriders released Freedom Road, a collection of Buddhism-inspired folk songs, freely for the general public. In addition to strong vocals from Ven. Paula “Nyingje” Chichester, George Galt and Ven. Scott Tusa, the album features the instrumental support of eight other people! Joyriders’ offerings are upbeat and (not surprisingly!) joyous, with lyrics crafted to keep one’s mind continuously in the Dharma. Many will already be familiar with “Do It for Others” which was used as the soundtrack for a video celebrating FPMT’s monks and nuns for International Sangha Day 2010. You’ll also want to check out “True Blue,” “Medicine Buddha,” and “Be Kind to the Soldiers” – all powerful and moving tracks.